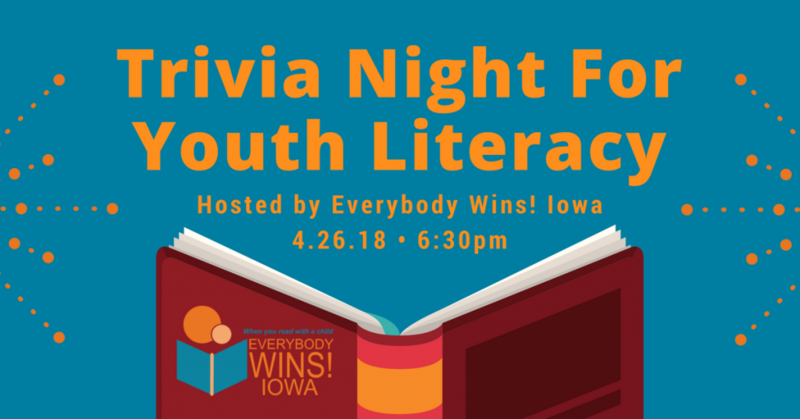 EWI Bookfair at Barnes and Noble for National Ice Cream Day – Free Ice Cream! Everybody Wins! 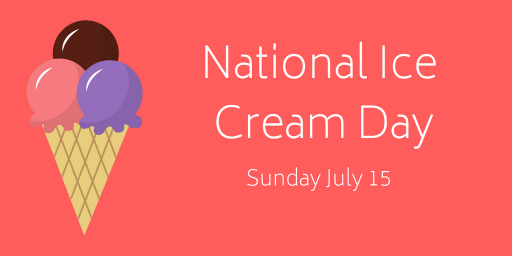 Iowa is teaming up with Barnes & Noble for National Ice Cream Day on Sunday, July 15th. Bring the family on out to enjoy some free ice cream along with crafting and story time. The iconic Elephant and Piggie will there too, so don’t miss out! Mention Everybody Wins! Iowa at checkout and we will receive a portion of your purchase! A book drive will also be held on site to benefit the struggling readers in our program. 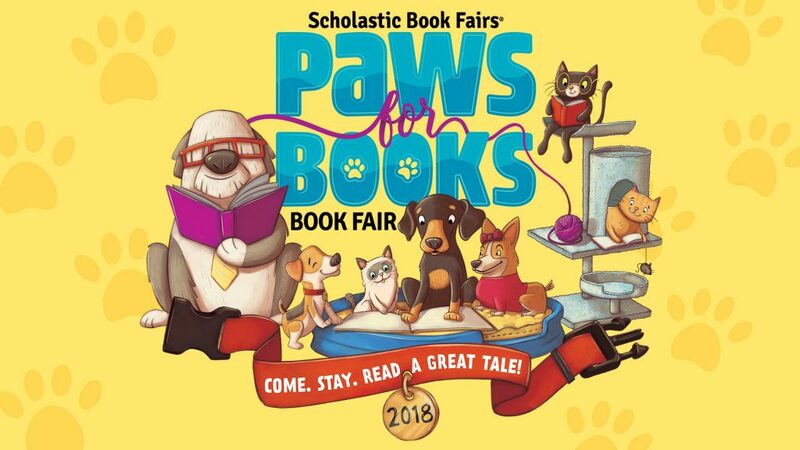 This book fair will run from 12:00PM until 4:00 PM.